One can find a Royal Mail postbox within half a mile of approximately 98% of the UK population. They are a familiar iconic piece of street furniture, that have been a part of our everyday life for almost 200 years. There are around 115,500 pillar, wall, and lamp boxes across the UK. Some postboxes are rarer than others and some have very special places in our heritage. A few postboxes have deep connections to prominent people and places. Each has a story to tell and many have a particular meaning for local communities. 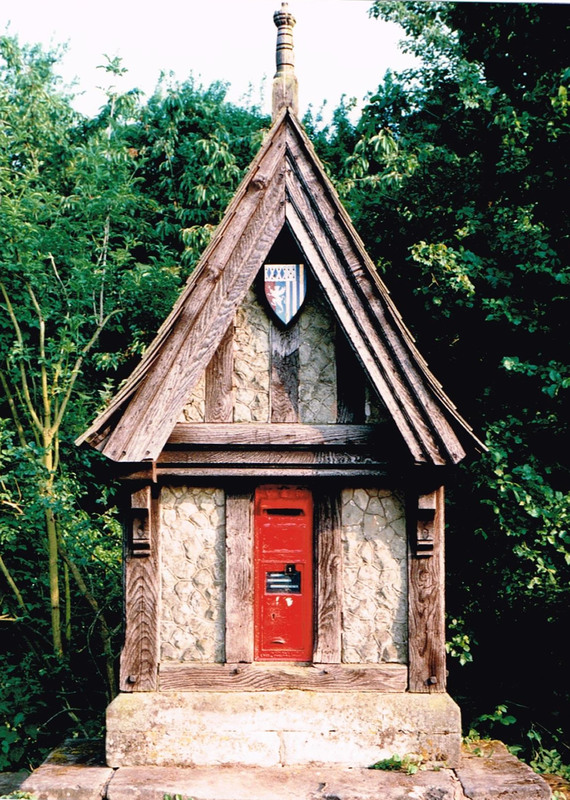 My favourite postbox is the unusual wall box, located in the village of Radford, near Rous Lench, Evesham in Worcestershire. This particular letter box is Grade II listed, making it one of around 200 of the rarest letter boxes in the UK. I like it because it is set within its own building, resembling a wayside shrine. Do you have information about the history of Worcestershire's rare post box? Rous Lench evolved because of the Rous family, and subsequently the Rouse Boughtons, from 1382 to 1876. It was the last of the local Rouse Boughtons, Sir Charles Henry Rouse Boughton, who improved the village with a magnificent Gothic school and village hall, plus various cottages. Then in 1876 Reverend W K W Chafy, who made further improvements, purchased the estate. Amongst these improvements was the postbox located adjacent to the village green. It is set in sandstone with a timber-framed gable. The inclusion of the Chafy coat of arms, is one of his eccentricities. Reverend Chafy’s letterbox is unique and one not to be missed. OK, we do not have a postbox set within its own building, resembling a wayside shrine, but we do have postboxes that have been carefully chosen to assist all our customers needs. Our unique quality postboxes have features such as; letterboxes capacity, height and width dimensions, letter opening dimensions and much more, throughout our range. 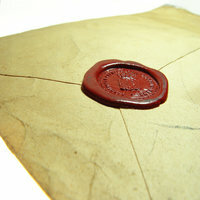 You can be assured that you only receive products of the finest quality. Most of our products comply to BS EN:13724 and the Secured By Design New Homes Guide 2010. Postbox Shop can cater for all styles and tastes whether you require a traditional or modern post box we will have the solution. Our range includes; freestanding letterboxes, surface mounted mailboxes, recessed postboxes, through the wall postboxes, rear access postboxes, mail chutes, anti arson letterboxes, fire rated postboxes, postboxes for gates and railings, secured by design letterboxes and bespoke boxes. We carry stock and can normally supply within five working days. Our range of quality postboxes is constantly changing to meet public needs and demand, to ensure that Postbox Shop remain the No 1 supplier of post and mail boxes in the UK.